Chitralahari is a welcome relief for Tej as he has given a good performance after a long time. 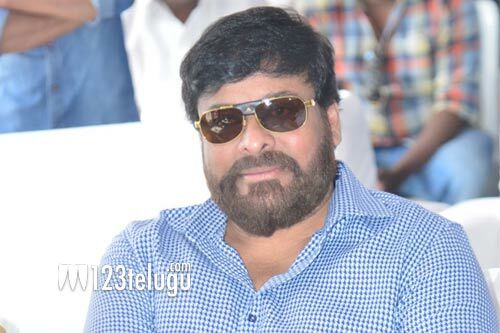 He is getting good praise from all over but his uncle and megastar Chiranjeevi has blessed him with his praise now. After watching the film, Chiru said that Tej has given a mature performance and has gone to another level as an actor. Tej’s scenes with Posani have come in for special praise from all over. Chitralahari is directed by Kishore Tirumala and has music by DSP.